@RogerKleivdal just finished snowboarding in Vancouver after channeling the power of the owl. Find out more about the Olympian in our most recent #TYFO session. Joining us now is 2010 Olympic snowboarder @RogerKleivdal, live and in living color from his home country of Norway! Q: On a scale of 1-10, how awesome is the movie face off? Q: What was the coolest part of being an Olympian? Q: What is the greatest Norwegian food that will sound like gibberish to Americans? A: “Raspeballer”. I dont even know what it is. But its really good. You should come to Norway just for that. Q from @Ridertech, @Bojo20 & @awogoes: Where in the world are your favorite places to ride? A: Breckenridge in winter and Mammoth in spring. They both have a really good park, and a great town to hang out. Q from @patty_ann: What is your favorite place to eat while in the states? A: I dont know. Its this sushi place in Sandy in Salt Lake that i loved. Cant really remember the name thou. 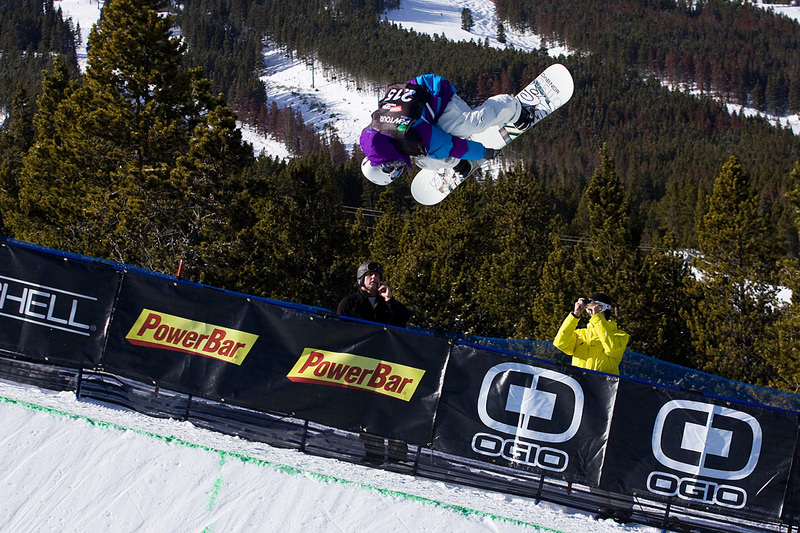 Q from @K2snowboarding: Do girls like you more now that you are an Olympian? A: Haha… Oooh yeah, the girls back home are going crazy. 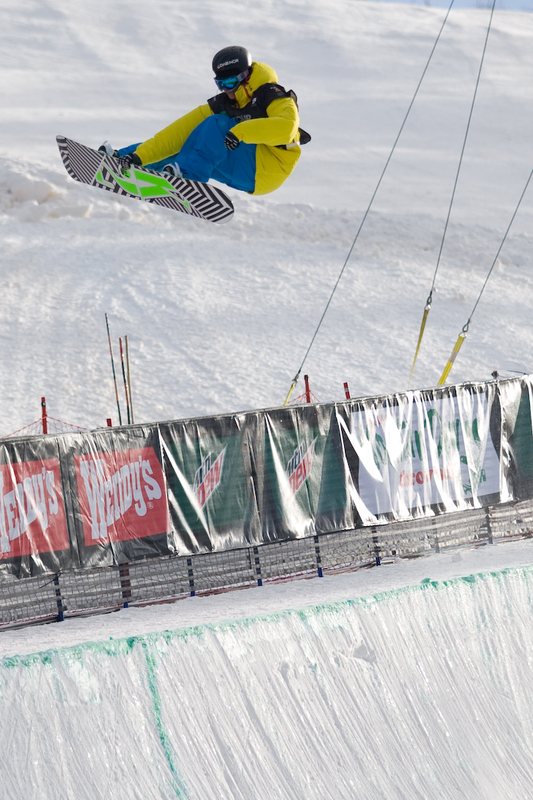 Q from @thedewtour: Have you set any goals for next season yet? 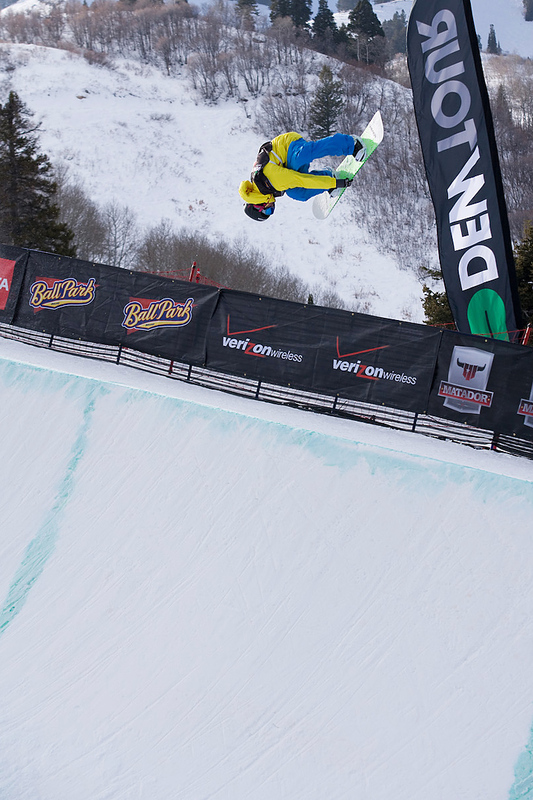 Q from @skyhawks88: Who was your idol b4 snowboarding and who is it now? @RogerKleivdal: Ouch. Thanks for the reminder of that painful hockey defeat. We won’t hold it against ya though! Q from @seantedore: What is your favorite board by @K2snowboarding and why? Thoughts on the whole rocker movement? @RogerKleivdal re: USA hockey defeat – RT: Haha. Sorry about that. But still, it was a great match. Q from @ariellerosie: Whats your power animal? A: Power animal. Its gonna have to be a Owl. Love those things. They look kind of funny thou. A: My favorite shot is the fs 3 in Trysil. Great day, and so fun trick. Probably did a 100 of them that day. 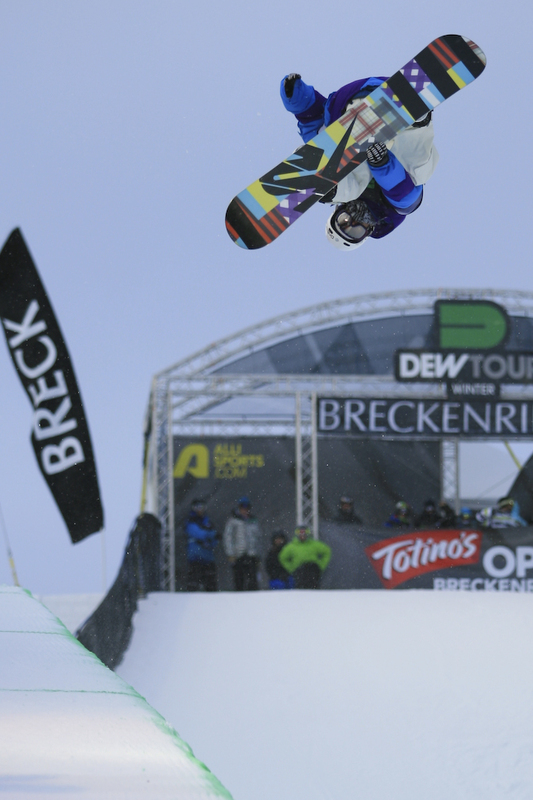 Q from @degbert: What is the worst injury you’ve suffered snowboarding? That’s all the time for today’s #TYFO. Thanks to @RogerKleivdal for joining us & to @K2snowboarding for hooking up the prizing! @mjseaman is the winner of the @K2snowboarding hoodie. Today’s process was unscientific but completely random. Video to come soon hopefully!